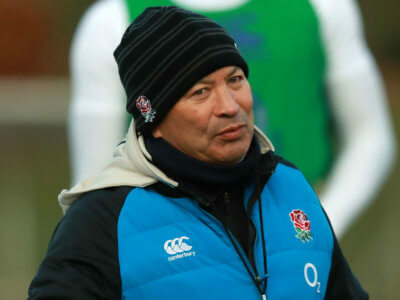 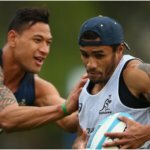 With the Rugby World Cup to come later this year, Eddie Jones is confident England can iron out their second-half issues. 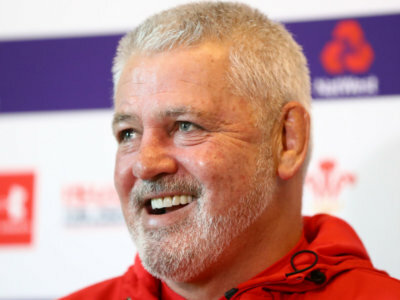 Eddie Jones' claim that Wales look tired ahead of a decisive weekend in the Six Nations has been laughed off by Warren Gatland. 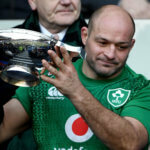 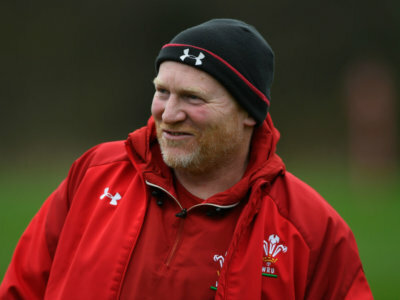 Wales' match with Ireland could make or break England's Six Nations campaign and Eddie Jones says the leaders are tiring. 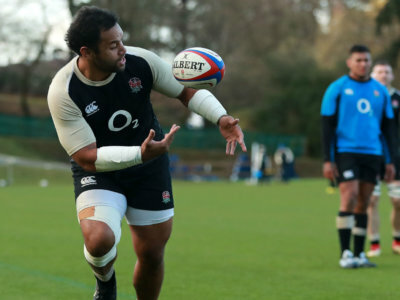 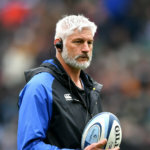 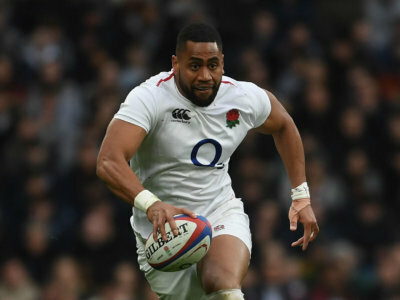 England have made four changes for their Six Nations clash with Scotland, with Joe Cokanasiga surprisingly omitted from the squad. 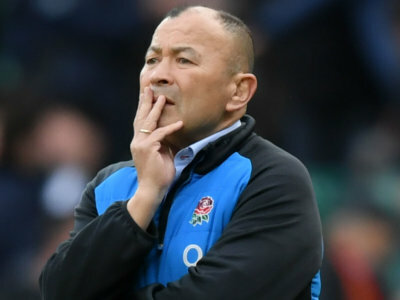 With Italy losing their last 21 Six Nations outings, Eddie Jones feels organisers should discuss changes to the tournament's structure. 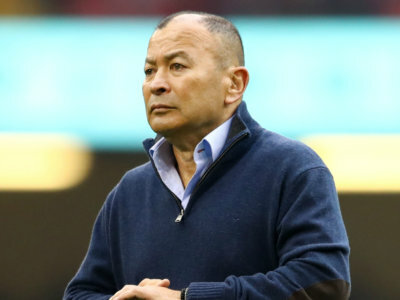 Eddie Jones sought to dismiss Wales' strong record in Cardiff ahead of England's Six Nations visit, but Neil Jenkins is not worried. 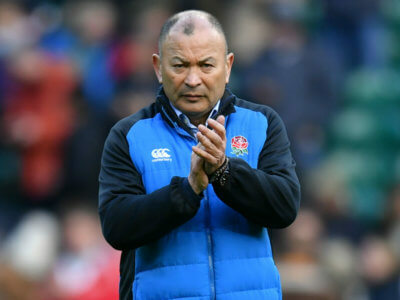 Convincingly beating the 2018 Grand Slam winners may have seemed impressive, but Eddie Jones expects more from England.